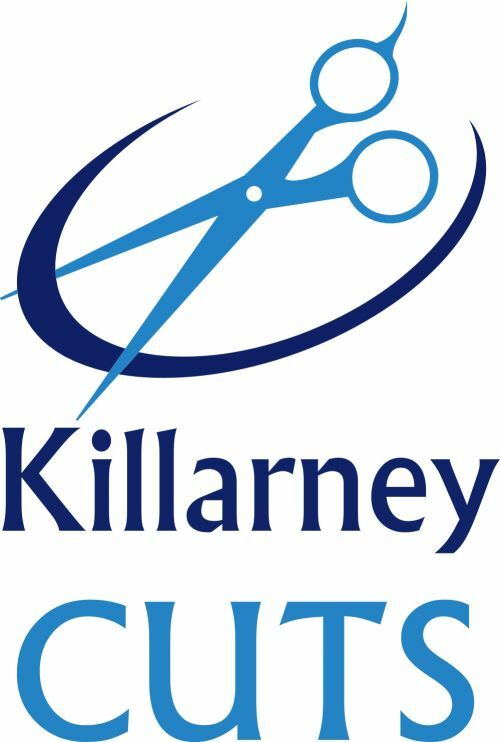 Ultimate Hair and beauty experience. 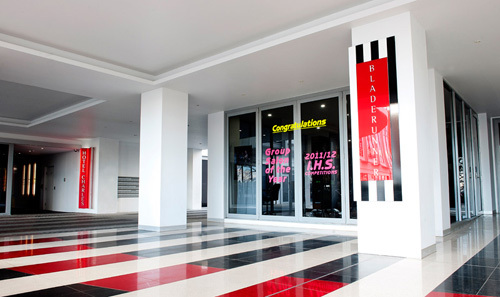 Situated across the road from the award winning Mon Komo Hotel. Simply Organic Hair is a certified organic salon.we don't have any Ammonia Resorcinol Ppd in our colours and the condition of the hair is not compromised leaving it soft and manageable. Giving you a clean alternative to coloring. 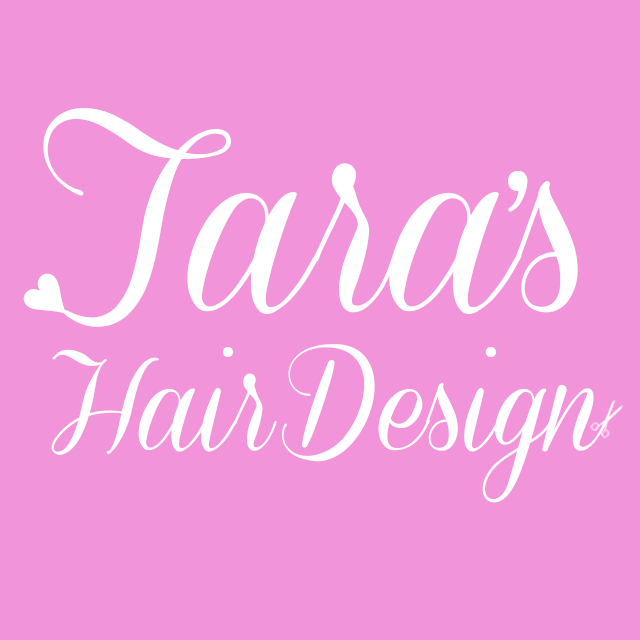 Hi my name is Tara and I'm a freelance hair designer offering a mobile hairdressing service to the North East Brisbane area (contact me for other areas). 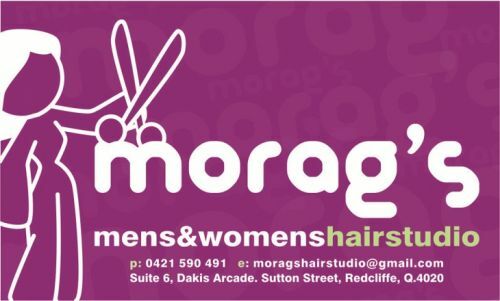 Services include: Ladies / Men's / Kids Stylecuts Highlight / Foils Toners Colour Conditioning Treatment Hair extensions Upstyles Chemical Hair Straightening Packages available, see website for more info.